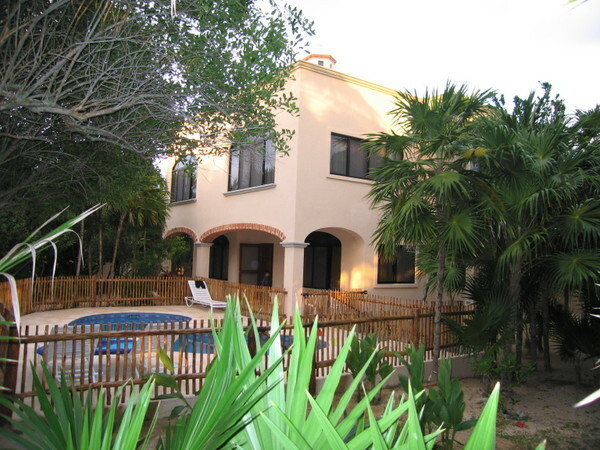 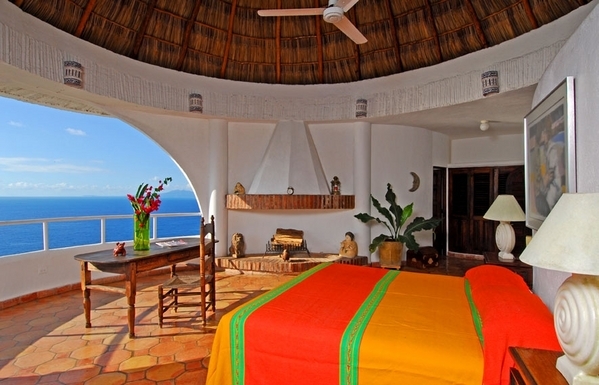 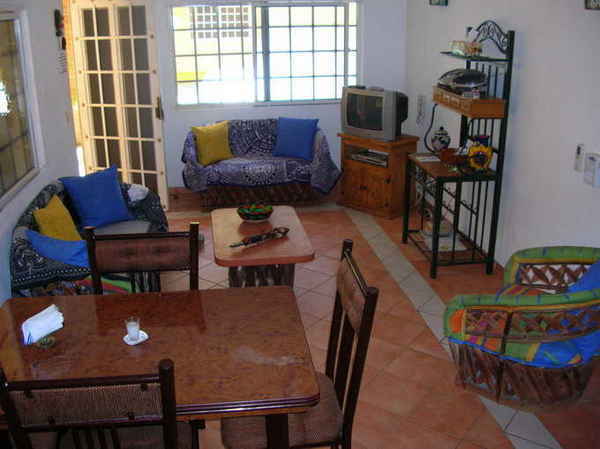 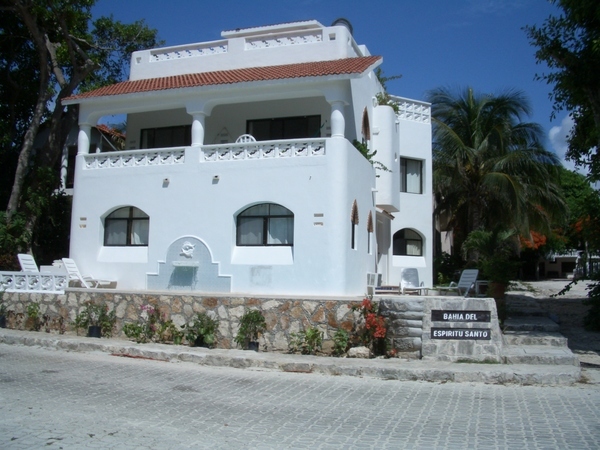 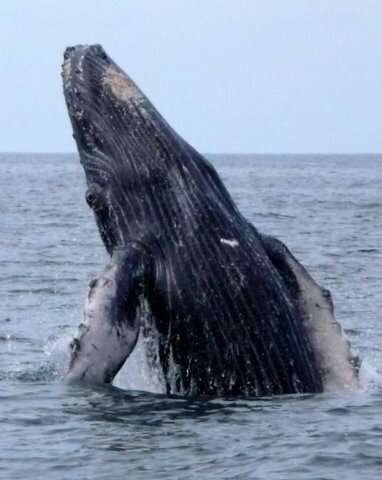 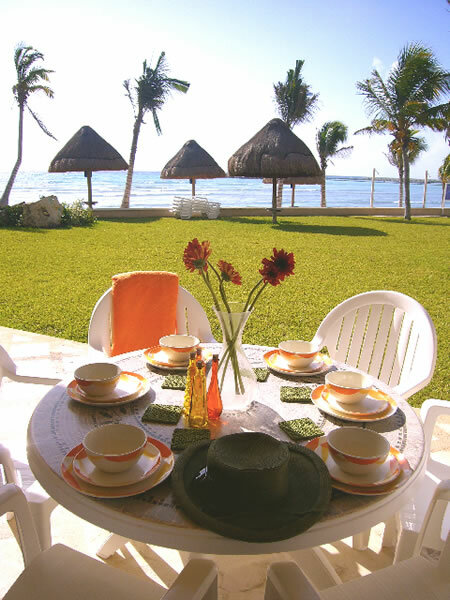 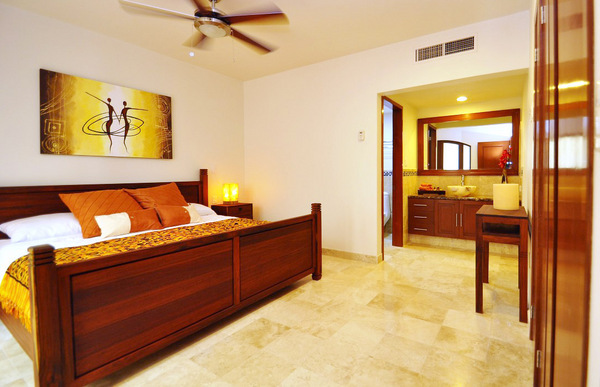 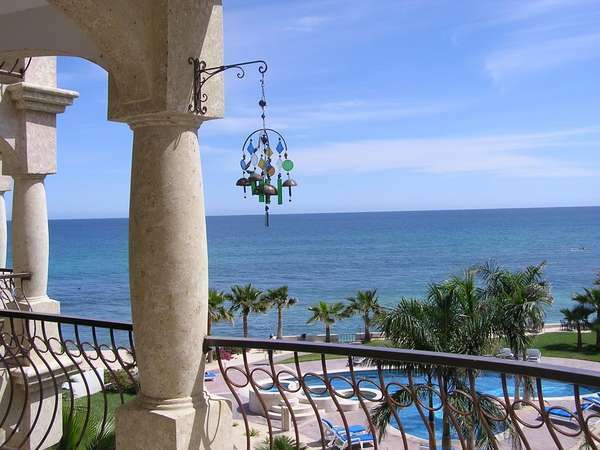 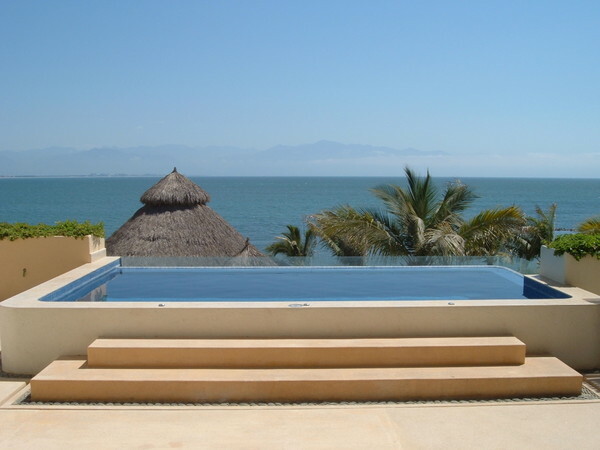 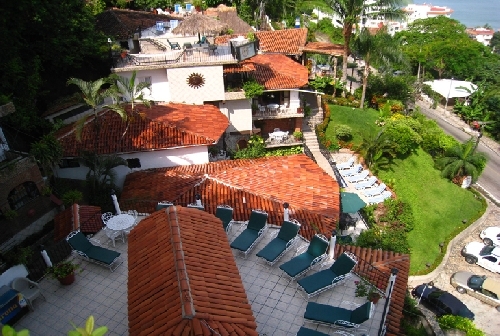 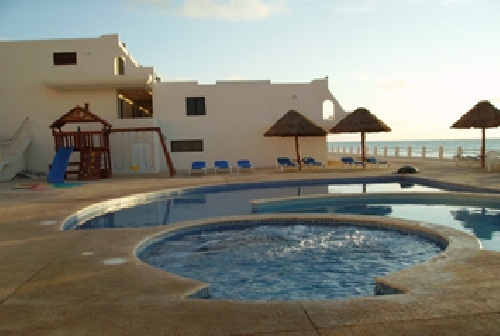 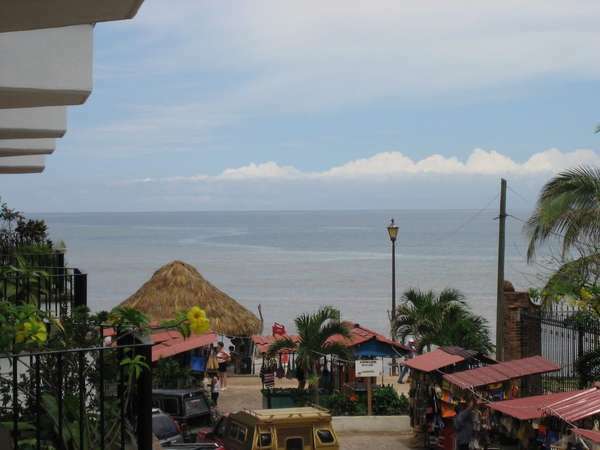 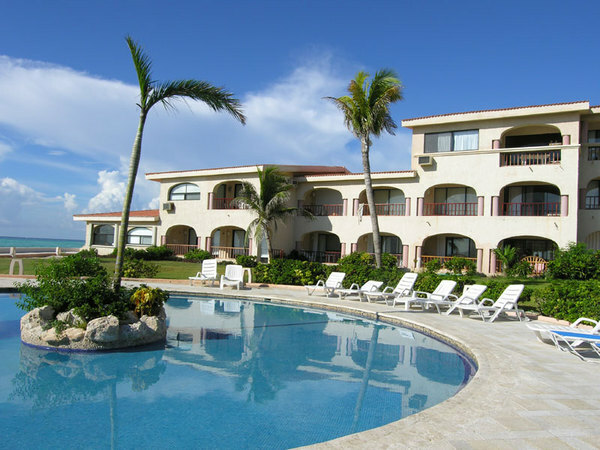 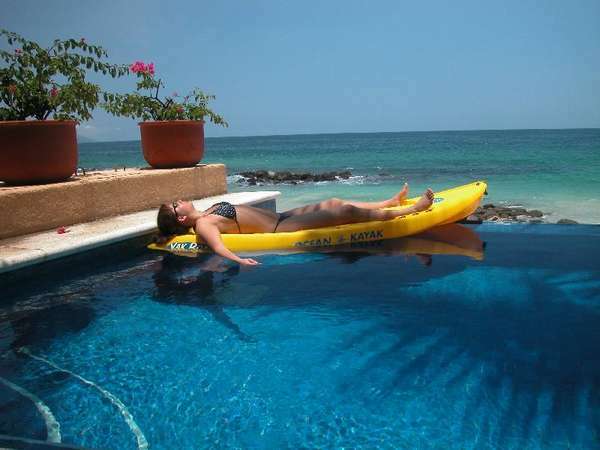 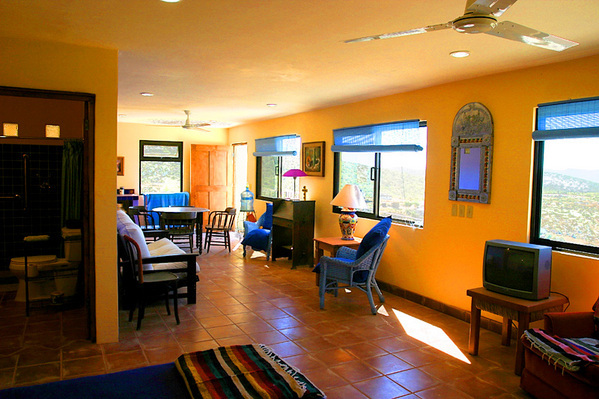 Holiday rentals in Mexico. 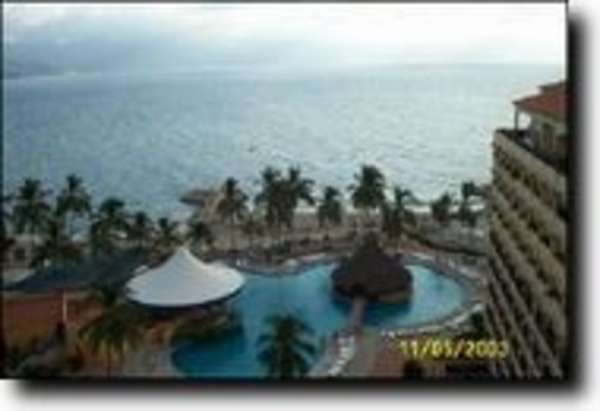 Book your next holiday home or condo rental direct from the owners today commission free. 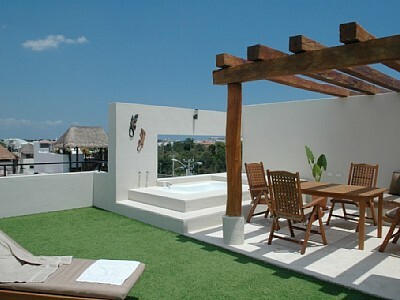 Advertise your holiday rental here as a premium client and get guaranteed bookings or money back.